Special deal available in the restaurant for self catering guests €25 for evening buffet including a bottle of wine. First hotel I have stayed in on my birthday where the management have sent a bottle of champagne to the room first thing in the morning with the compliments of the management. Great value for money; has all necessary things; clean and spacious for 1-2 ppl. Close to the beach. 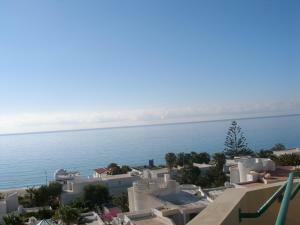 Close to the beach, huge pool for your use, nice and helpfull staff, big appartment with all kitchen equipment. Parking on the street. Our top floor apartment had good view of the beach. Not all apt do. Bardzo dobra lokalizacja. Blisko do plaży, restauracji i sklepów. Piękny widok z tarasu na wschód słońca. Miły personel a w szczególności podziękowania dla recepcjonisty Jose, który załatwił nam wycieczkę objazdowa w ostatniej chwili z polskim przewodnikiem. Lock in a great price for Apartamentos Morasol – rated 8 by recent guests! 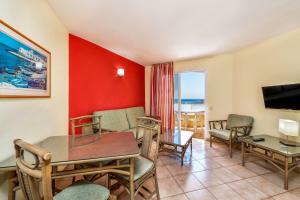 Apartamentos Morasol This rating is a reflection of how the property compares to the industry standard when it comes to price, facilities and services available. It's based on a self-evaluation by the property. Use this rating to help choose your stay! Situated in the idyllic area of Costa Calma, just a short walk from the beach you will find these apartments, which offer great sea views and a welcoming and familiar atmosphere. 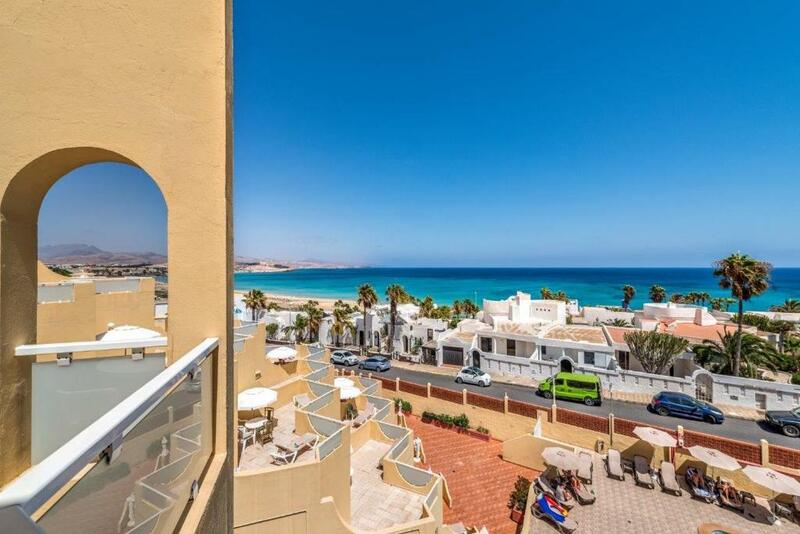 During your stay you will be able to enjoy nature in a beautiful environment, where you can bathe in the crystal clear waters of Costa Calma, and relax on the golden sands under the ever-present Fuerteventura sun. You can also practice all kinds of sports. The experienced staff is looking forward to meet you, to attend to your needs with all the care and professionalism you deserve, so you can feel right at home. When would you like to stay at Apartamentos Morasol? 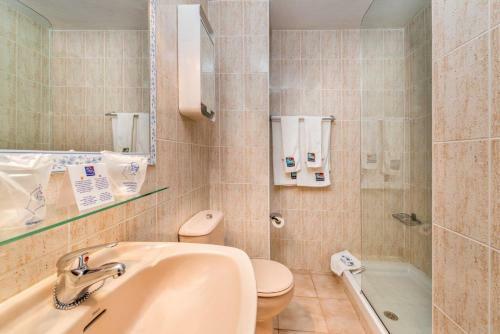 This spacious 1-bedroom apartment has a terrace, a living room with a sofa bed and satellite TV and a bathroom with a bathtub and hairdryer. The kitchen includes a dining area and features a microwave, toaster and coffee maker. A safe is available to rent. This apartment offers 1 twin bedroom, a living space with a sofa and TV, a well-equipped kitchen, and a bathroom. This apartment has a microwave, balcony and tile/marble floor. This apartment features a tile/marble floor, balcony and kitchenware. This apartment has a toaster, microwave and tile/marble floor. 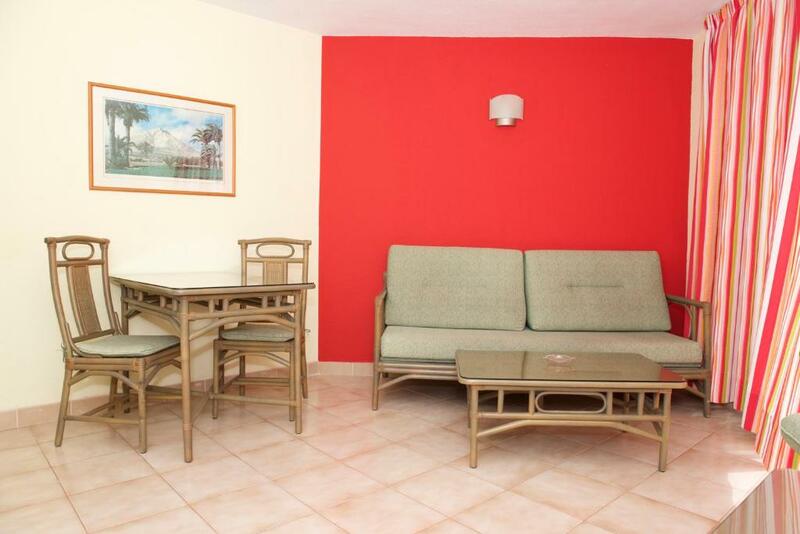 Apartamentos Morasol has a great location that allows you to enjoy everything you might need during your holidays. We will be delighted to welcome you and we will attend you to make your stay a memorable and unique experience. Welcome! WiFi is available in all areas and costs EUR 2 per hour. House Rules Apartamentos Morasol takes special requests – add in the next step! 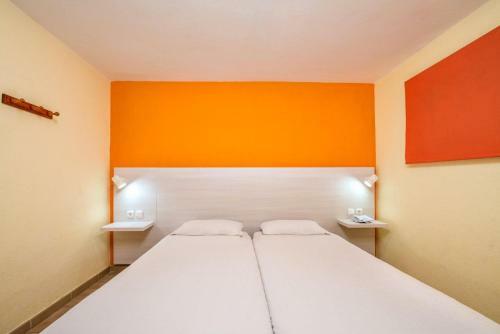 One older child or adult is charged EUR 13 per person per night in an extra bed. Apartamentos Morasol accepts these cards and reserves the right to temporarily hold an amount prior to arrival. For late check in please contact the hotel. Please inform Apartamentos Morasol of your expected arrival time in advance. You can use the Special Requests box when booking, or contact the property directly using the contact details in your confirmation. When colomo comes before sun rise in the aerly morning to the balcony - I can't find anough food to give it. The pool bar was only open in the evening 4 days a week, closed Mon - Weds. 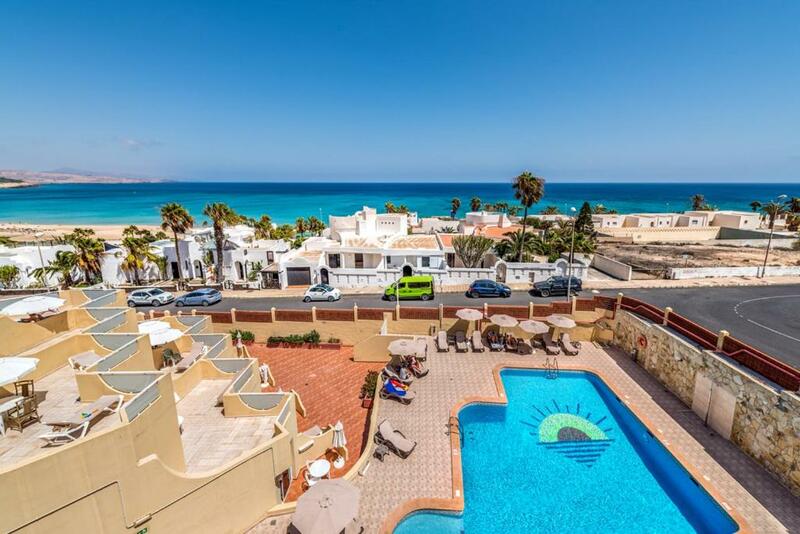 We stayed in late April/May (which I believe is a quiet time in Fuerteventura). NO Internet ! Evening though I paid extra 20 euros for the internet the quality of It wasn't very good . That was really annoying when I wanted to use the internet I had to log in to their website.